24/7 public transport on weekends would benefit Melbourne's night-time economy, proponents said. The rollout of 24-hour trains and busses has seen a “substantial proportion” of Melbournians staying out longer but few reports of increased aggression or violence, study finds. Psychology researchers at Deakin University have found that the Victorian Government’s all-night public transport scheme on weekends has not led to an increase in the number of people attending nightclubs. But the $200 million initiative has seen a quarter of club patrons spending more money during their night out. There has also been a “significant increase” in the proportion of nightclub patrons showing signs of drunkenness since the introduction of the scheme, the researchers say. The Victorian Government introduced Homesafe, the $83 million trial of 24-hour public transport in Melbourne, in January 2016. The scheme was given a $38 million boost in August and then extended for a further four years in April 2017 at an additional cost of $193 million. Public Transport Victoria said the scheme would provide public transport options for the thousands of people who go out at night on weekends as well as shift workers. It was argued that benefits to patrons included cheap and safe options for getting home while night-time venues might benefit from increased business. Previous research had also suggested that providing late night transport options would reduce harm in night-time entertainment precincts, the new study notes. 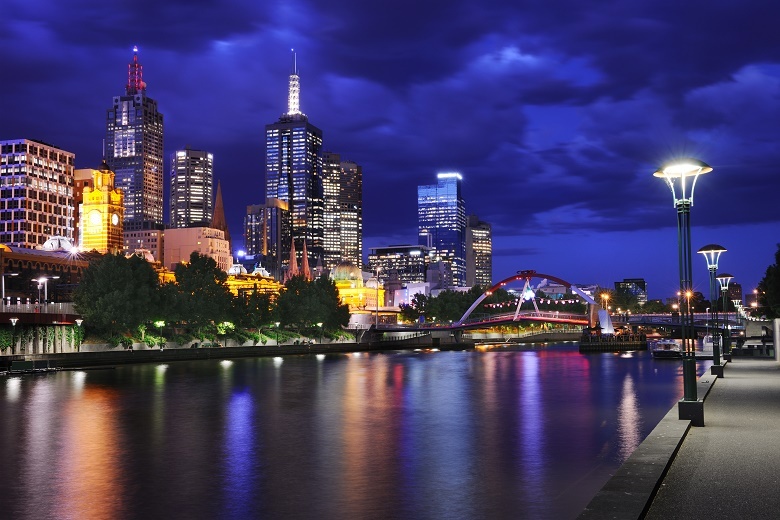 The team of Deakin researchers observed night-time venues before and after the scheme, as well as interviewing patrons after its introduction. They examined any changes to the number of people attending venues, the proportion consuming alcohol or drugs, and any changes in patron behavior. Their study, published in the International Journal of Drug Policy, found there were no significant differences in the observed number of patrons within venues after the introduction of 24-hour public transport. However, there was a “significant increase” in the proportion of patrons seen to be showing any sign of intoxication in venues when researchers compared before and after the scheme’s introduction. “These observed higher levels of intoxication may be a result of some patrons feeling comfortable about consuming higher levels of alcohol given they do not need to stay below the Australian legal blood alcohol content limit to drive,” the researchers write. Almost half of the surveyed patrons (44 per cent) reported staying out for longer – an extra three hours, on average – since the availability of 24-hour public transport, the study found. Some 27 per cent reported spending more money on a night out since the introduction of the scheme, with $60 more on average being spent. The study found 62 per cent of participants planned to take the train home on their current night out, while 56 per cent said they used trains more regularly since the rollout of the all-night weekend services. Acknowledging the small sample size and the method for recruiting participants, the researchers said future studies should explore whether 24-hour public transport impacted on wider trends of alcohol-related harm such as ambulance attendances and assaults.